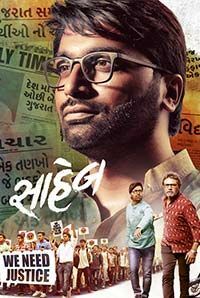 Malhar Thakar is an Indian actor who primarily works in the Gujarati film and theatre industry. 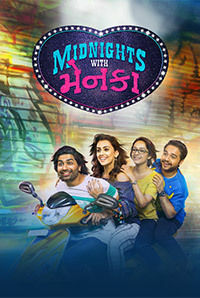 Malhar began his career as a theater actor and after completing nine successful years in theater, he made his feature debut with the 2015 movie Chhello Divas. 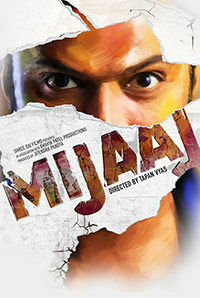 The movie went on to become a blockbuster at the box office and Malhar won high praises for his performance. He carried on the success of his first movie to his next release Thai Jashe! 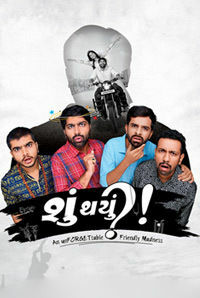 (2016), wherein his performance as Pranav Joshi received positive reviews from the audience. While the actor received recognition in the industry, he was offered a slurry of scripts by filmmakers. However, Malhar rejected 15 scripts before he signed his third movie Passport (2016). In 2017 he was seen in movies such as Cash on Delivery and Love Ni Bhavai. In 2018, he starred in the crime drama - Mijaaj and the comedy, Shu Thayu?